Hello beauties! 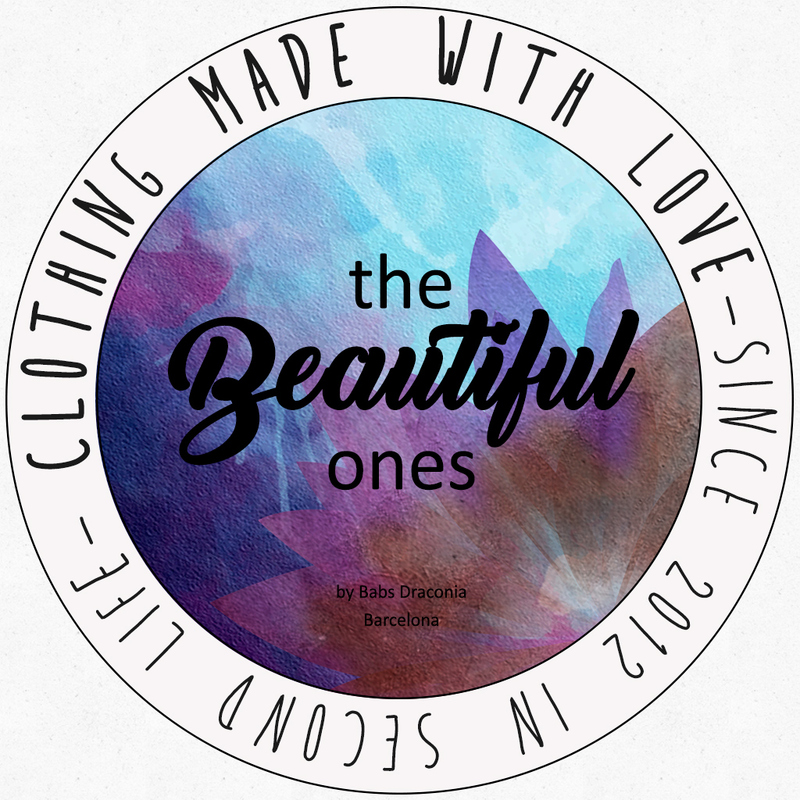 Here are the new release on .:TheBeautifulOnes:. Selina: An evening dress with spaghetti straps and a long tail. With 21 textures hud to change colors. 5 fitted sizes & 5 standard sizes (from XS to XL) Easy to fit with mesh bodies (shown with Maitreya mesh body) Avaliable on store & marketplace And a turquoise version as a group gift, you can grab it for free at store with the group tag active. Last day of advent calendar!